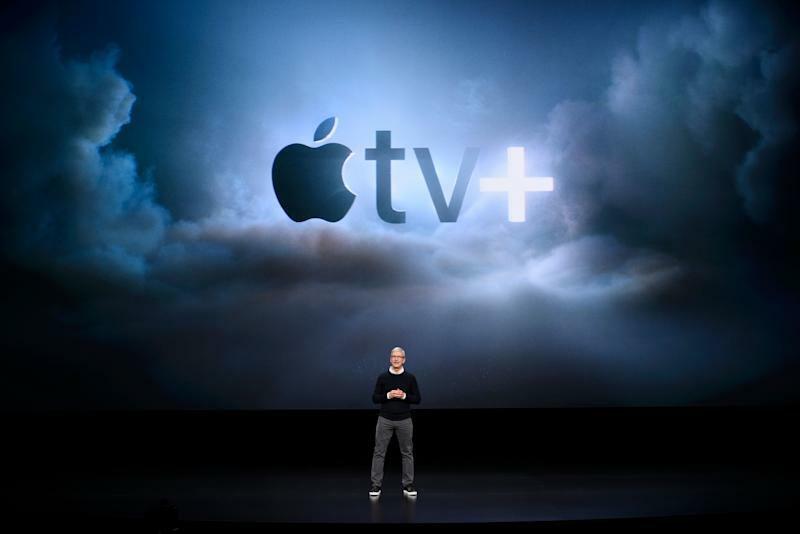 Apple (AAPL) on Monday debuted its long-awaited video streaming service. 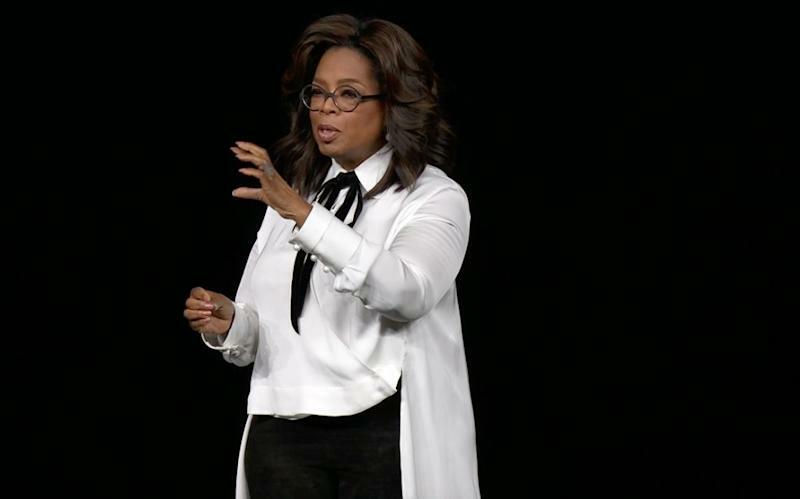 Called Apple TV Plus, the offering will feature shows and movies from a host of big-name Hollywood talent ranging from Oprah Winfrey and Steven Spielberg to Reese Witherspoon and Jason Momoa. We got only got a taste of the kind of content we can expect from the service, provided via a mashup of trailers for the various shows announced during the event. And while we found out that Apple TV Plus will be available starting this fall across both Apple devices and third-party smart TVs and streaming players, we are still waiting for the company to announce the service’s most crucial element of all — its price. If that price hits a sweet spot for consumers, the service could be a certified hit. But if the price comes in too high, it could struggle to fight off established players like Netflix and Amazon Prime Video, not to mention upcoming services like Disney’s (DIS) Disney Plus. It may need to undercut its competitors, one of which has started charging consumers more: In January, Netflix (NFLX) raised its price on all three of its plans. The Basic offering went from $7.99 to $8.99, the Standard plan went from $10.99 to $12.99, and the Premium plan went from $13.99 to $15.99. Hulu, meanwhile, lowered the price on the ad-supported version of its service from $7.99 to $5.99 in January, seemingly in response to Netflix’s price increases. The company’s ad-free version stayed at $11.99 per month. Then there’s Amazon’s (AMZN) Prime Video, which costs $8.99 without an Amazon Prime subscription. Netflix may be the best deal among all streaming options; it offers a seemingly endless supply of content that makes its price tag seem almost too good to be true. If Apple’s service is going to compete with its contemporaries, it’s going to have to price it accordingly. If the company charges too much, viewers will opt to stick with Netflix, Hulu, or Amazon. Apple CEO Tim Cook unveils the company's Apple TV Plus streaming service. Apple likely already understands this. When it rolled out its Apple Music streaming service in 2015, the company priced it at $9.99 per month and $14.99 for a family plan, the same price as competitor Spotify’s (SPOT) plans. Spotify, though, also throws in Hulu’s ad-supported service with its $9.99 plan, but you can all but guarantee that Apple will do the same with its music and video services. Outside of pricing, Apple’s streaming TV service looks as though it will differ from its competitors in one major way. While those companies — Netflix in particular —seemingly throw money at any script that comes their way, Apple looks like it’s going to be taking a more deliberate approach to selecting the kinds of movies and TV shows it funds. None of the content we saw at the company’s event looked like it was made for viewing during hour 12 of a 15-hour binge session on a rainy Saturday afternoon. And based on the Hollywood talent working on them, Apple’s shows and movies have the makings of legitimately exciting content that could draw in viewers and keep them over the long term. We’re talking about top-tier shows on a par with Netflix’s more culturally significant offerings. That said, what we saw was only a hint of what the final products will turn into. And there’s no telling whether any of the series or movies will turn out to be genuine hits. What’s more, the reported $1 billion Apple spent on its content is only a fraction of the $12 billion Netflix spent on content in 2018 alone. And that number is only expected to grow, with Variety reporting that Netflix will spend a whopping $15 billion on shows and movies in 2019. Apple has a built-in advantage in the streaming market, though. Its service will be a part of its Apple TV app, which is already available on more than 1 billion active devices around the world. That means Apple won’t have to coax customers into downloading its app like competitors have to. Still, as Loup Ventures’ Gene Munster points out in a new note, Apple won’t see huge subscriber numbers overnight. “It will take a long time for Apple to establish an association with the activity of watching long-form content (as Netflix has done), but Apple has made it clear that the company is serious about original content,” Munster wrote. 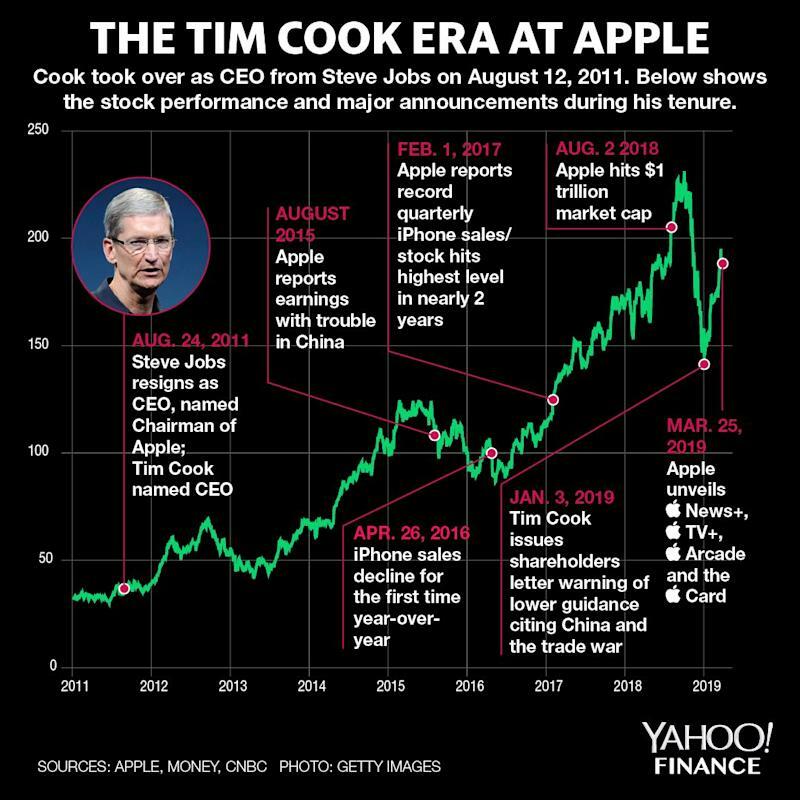 With so many streaming services coming to market, though, and only so many dollars for consumers to spend each month on subscriptions, Apple is going to have to ensure that its content stands apart from its competitors’. We’ll find out if that’s the case later this fall.